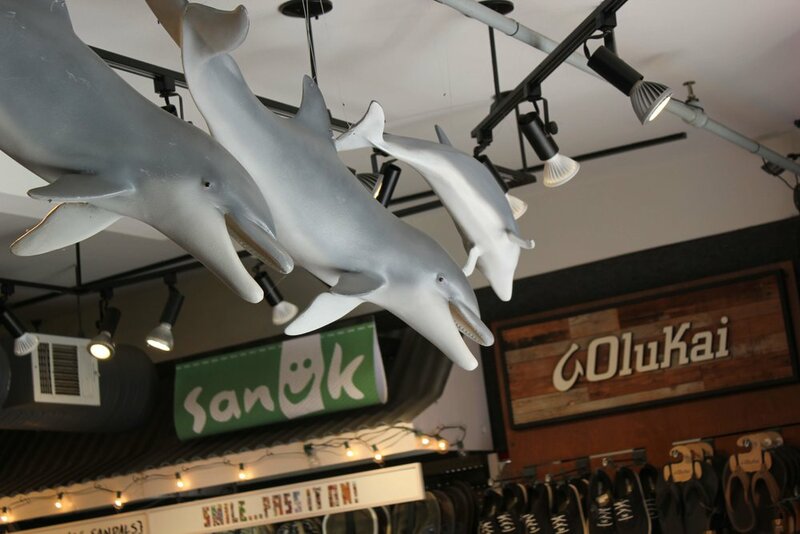 Morro Bay — Dolphin Shirt Co. Located right on the water in Morro Bay. 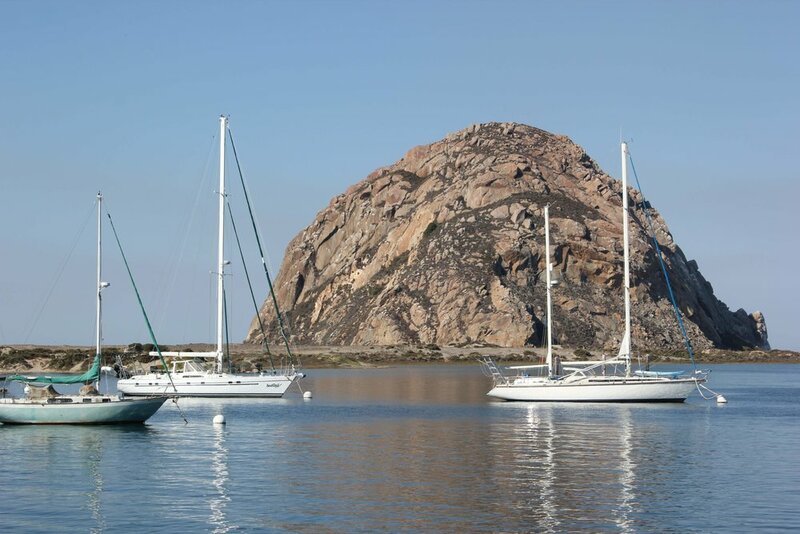 Visit our retail location, located in beautiful Morro Bay, California! When you’re in Morro Bay, make sure to visit our beautiful little retail store. 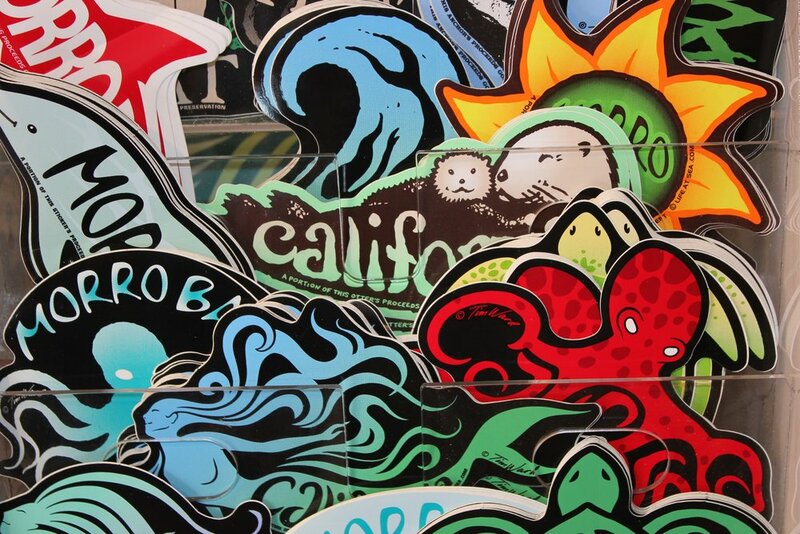 Nestled right up against the water at 715 Embarcadero, we’re sure you’ll enjoy what we have to offer. 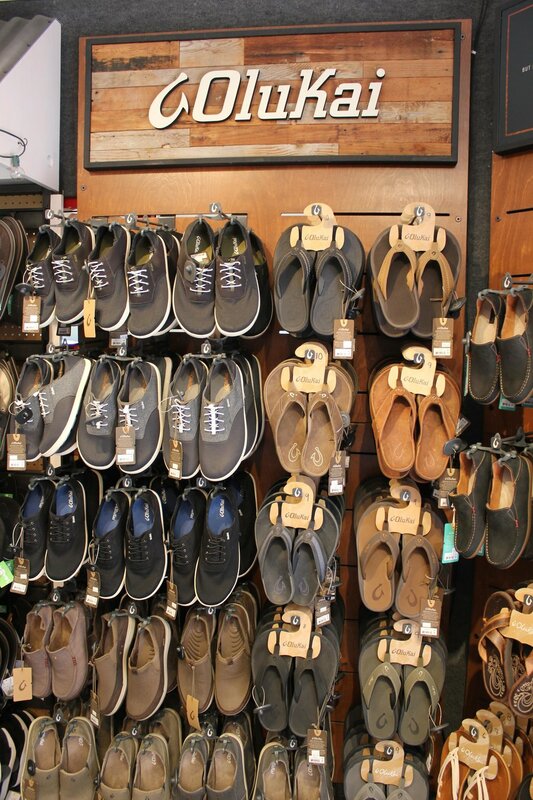 We take great pride in keeping our store fun, tidy, clean, and stocked with more cool stuff than you can imagine. 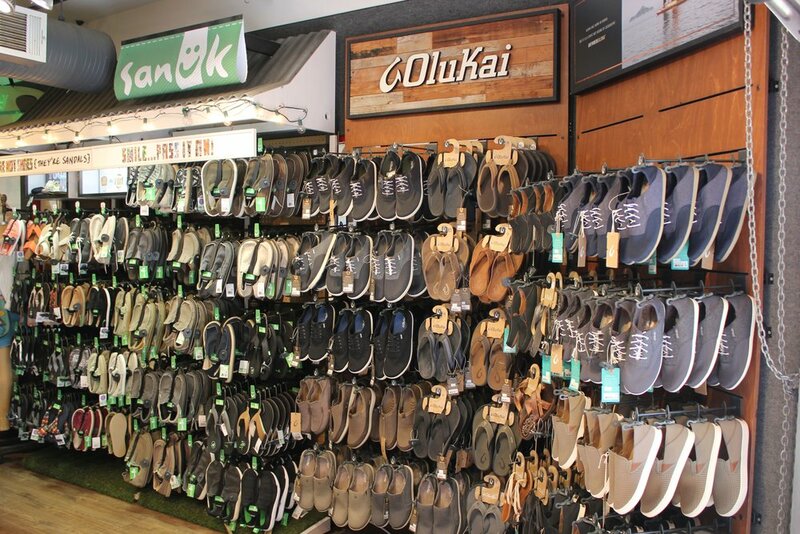 We carry our own custom “DSC” apparel, as well as big brands such as Sanuk, Ugg, Olukai, Dakine, Lovestitch, Kuhl, and of course our very own California Republic Clothes branded items. If you find yourself wandering in one day while strolling the Embarcadero, you’ll be greeted by the warm smile of our store manager Mellissa, or perhaps a friendly staff member will say “hello” as you walk through the door. Feel free to ask any one of our wonderful staff any question you might have. Whether you need something in another color or size, or just need directions to a good place to eat, our friendly employees will be more than happy to help you out as best as they can. To contact us at our warehouse, please visit our Contact Us page.